Elections Commission has said that some resorts refused to keep ballot boxes during the 2013 Presidential Election as well. Member of the Elections Commission, Ahmed Akram told Sun Media tonight that resorts refusing to keep ballot boxes is not an issue specific to this election. He said that the Commission worked to keep ballot boxes in 100 resorts in the 2013 Election but with some resorts refusing to comply, it was decided for 56 resorts but only 42 ballot boxes were placed after re-registrations. Akram has made the remarks at a time when the oppositions have alleged that the Elections Commission is intentionally refusing to place ballot boxes at the resorts. Former President, Mohamed Nasheed took to Twitter today saying that the Elections Commission is making up excuses and ballot boxes can be placed at every resort. In 2013, the former President of the Elections Commission, Fuad Thaufeeq, said that some resorts are refusing to place ballot boxes on their property and so the staff at those resorts would have to vote at the closest inhabited island. 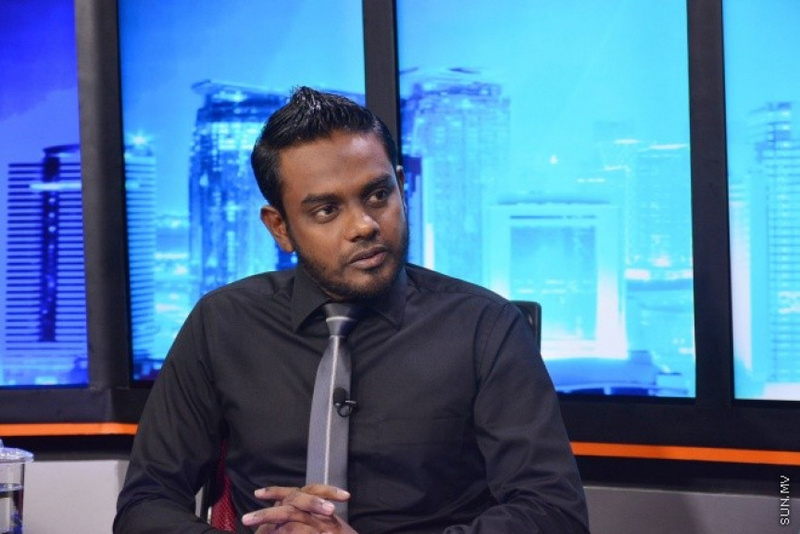 The current President of the Elections Commission, Ahmed Shareef has said yesterday that 27 resorts have refused to keep ballot boxes for the Presidential Election on 23 September.